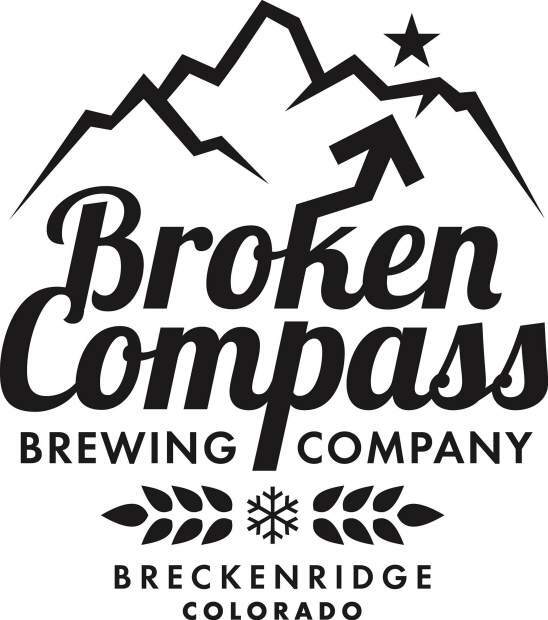 Breckenridge’s Broken Compass Brewing is collaborating with Lone Tree Brewing Company to create a new beer — CancerBlows Coffee IPA — for the annual Brews for CancerBlows dinner at the Lone Tree brewery on Friday. In addition to the new beer, the event is to feature five beer-paired courses crafted by chef Paul Worley, private tours of the brewery and live music by the H2 Big Band and trumpet players from the Dallas Symphony Orchestra. Proceeds will benefit CancerBlows and The Ryan Anthony Foundation. To create the new beer, Kenyan Thaita AA roast from Denver’s Boxcar Coffee was added to the CancerBlows Coffee IPA after fermentation. According to the brewery, the beer comes with a light grain bill — comprised of two-row malt, biscuit malt, crystal malt and oats — which makes for bold and juicy Mosaic hop additions and lightly roasted, fruit-forward coffee. Lactose is added for a coffee-and-cream mouthfeel. Tickets for the beer dinner are $70. Buy them at SquareUp.com/store/lone-tree-brewing-company. For more info, email Emily Hutto at coop@radcraftbeer.com. A small-business seminar is coming to Summit County on July 13. Put on by the Summit County Employment First office in partnership with the Summit County Chamber of Commerce and the Colorado Workforce Center in Frisco, the one-day seminar is designed to help connect current and aspiring small-business owners to learn more about the many resources and programs available to them. Presenters include representatives from Always Mountain Time Radio, the Summit Chamber, the Colorado Office of Labor Market Information, the Colorado Workforce Centers, Elevate coSpace and successful local business professionals. Topics to be addressed involve marketing, creating a business plan, financial management, hiring staff, planning for growth, market research tools, networking, health insurance navigation, business-education opportunities, stress management, workplace wellness and co-work space. The seminar will be 7:45 a.m. to 4:30 p.m., July 13, at Colorado Mountain College in Breckenridge. Space is limited, and people must registration no later than 5 p.m. Monday by going online, emailing Janet Wolfson at Janet.L.Wolfson@state.co.us or calling 970-668-9738. Registration is $25 for Summit County residents, $20 for Summit Chamber members and free for Employment First participants. For more, go to SummitCountyCO.gov/smallbusiness. Eli Pace complies a weekly roundup of business briefs in and around Summit County. Email your business-related news to epace@summitdaily.com.